August's two exhibiting artists are Alan Coulson & Ciara Sturgess, husband & wife from West Yorkshire. "Contemporary artist working predominantly in portraiture. Born Leeds 1977. 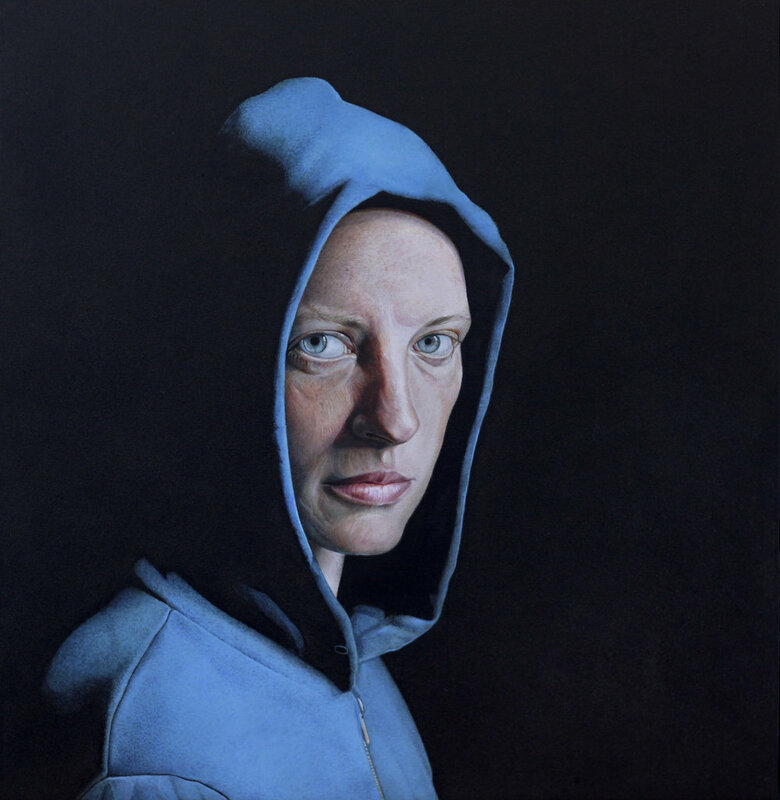 Alan exhibits regularly in both the UK and US, notably at the annual exhibitions of the Royal Society of Portrait Painters and the prestigious BP Portrait Award at the National Portrait Gallery London, where in 2012 he was awarded third prize for his portrait of Richie Culver. Alan has produced commissioned work for clients including The New York Times Magazine, The Sunday Times Magazine, Bloomberg Markets Magazine, Carlton Books, The Chronicle Review and Club Wembley. He has works in private collections worldwide and is represented by Anthony Brunelli Fine Arts NY. Currently living and working in West Yorkshire." 'Honest Thomas' will be in the National Portrait Gallery this summer, as part of the BP Portrait Award which represents the very best in contemporary portraiture. exhibition between 22nd June to 24th September. Some on a limited edition run of 30 Giclee Art prints of 'Honest Thomas' be will available to buy from Urchin. "Ciara is a textile designer who uses screen prints as the base for a range of textile products including original textile art-works, interior textiles and lifestyle accessories. 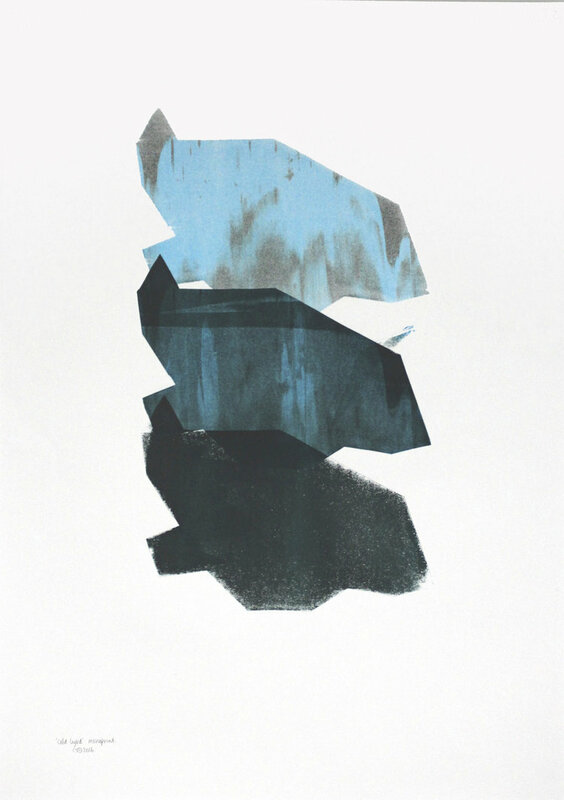 Ciara's screen-printing method involves elements of intuition and spontaneity: to create individual and original mono prints on both paper and cloth. These are collaged and overlaid with machine and hand embroidery to create unique single edition artworks. Currently living and working in West Yorkshire."